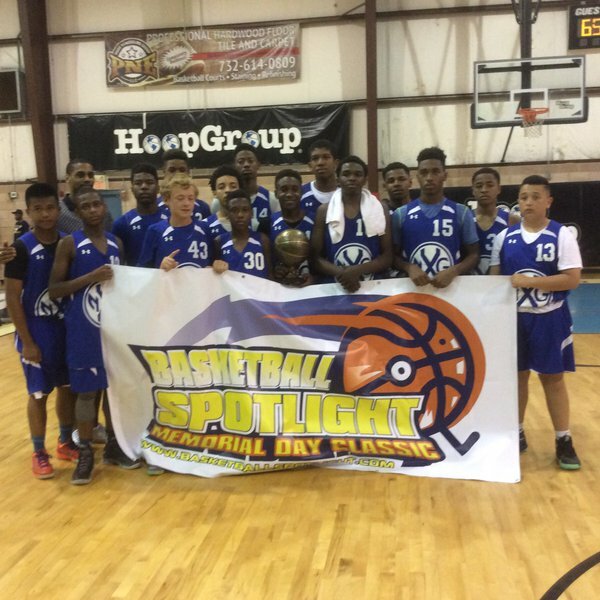 BASKETBALL SPOTLIGHT NEWS: Basketball Spotlight MDC 8th Grade Blue Division Championship Recap: NX Level Rises To The Top! Basketball Spotlight MDC 8th Grade Blue Division Championship Recap: NX Level Rises To The Top! NX Level continued their dominant weekend by defeating MSU Skyliners 65-42 to win the Basketball Spotlight MDC 8th Grade Blue Division Championship. Congratulations to both teams for making it to the finals and NX Level for winning the championship. 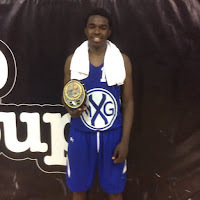 Mr. Memorial Day: Tommy Porter Porter used his energetic play to get things done for NX Level this weekend. He plays both ends of the floor and knows how to make plays. He was a major reason for his team’s success. NY Rens Take Stand Against Gun Violence! Is Isaiah Todd The #1 Player In America? Zion "The Lion" Harmon Strikes At Nike EYBL!